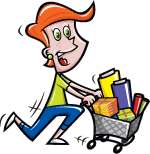 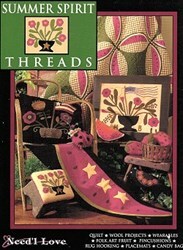 With this item you will earn 71.88 Points in Homespun Rewards! 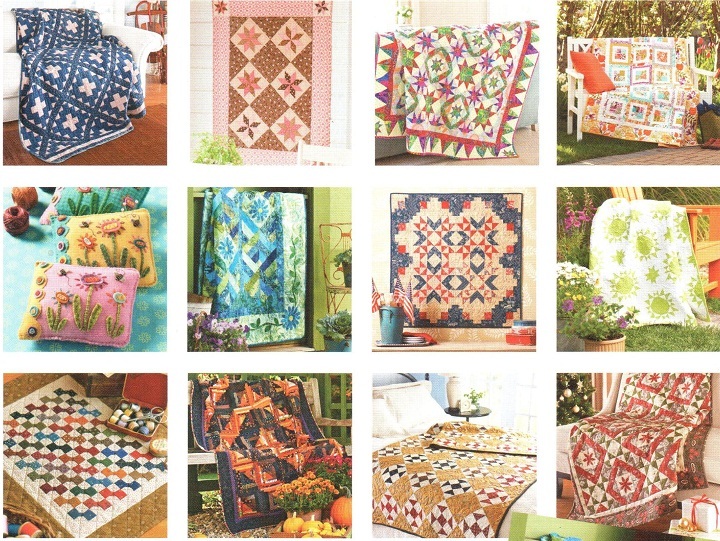 It's never been easier or more fun to create beautiful quilts! 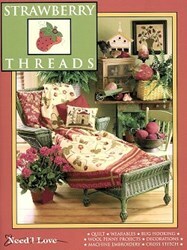 Enjoy 12 New Designs from top quilt talents with timeless treasures with every stitch! 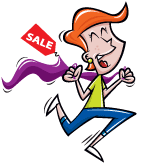 We LOVE these wonderful and fun designs - everything from Full Size Quilts to Table Runners, Wall Hangings, & Pillows - something in style and size for everyone! 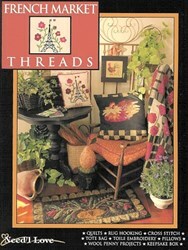 Each of the 12 gorgeous designs comes with complete instructions and full size patterns. 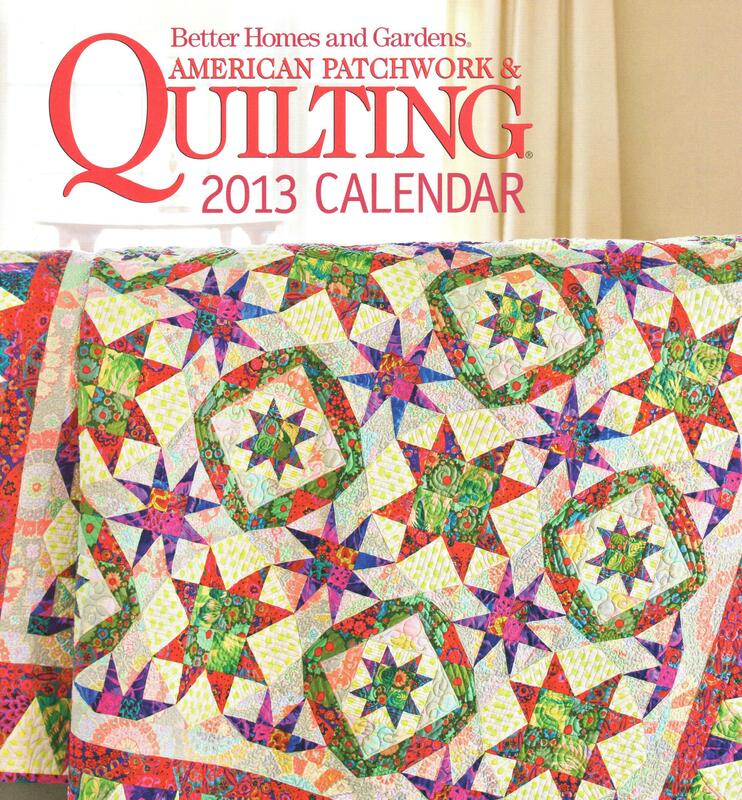 Make 2013 your favorite Quilt Year Ever!